When you bundle your wireless services with PRTC’s family of services, including voice, video and Internet, you can save as much as $20 per month! Our customer service team is right here in Walterboro, ready to help you choose the phone and calling plan that’s right for you. You can pay your bill online, check your usage and manage your account via our website. 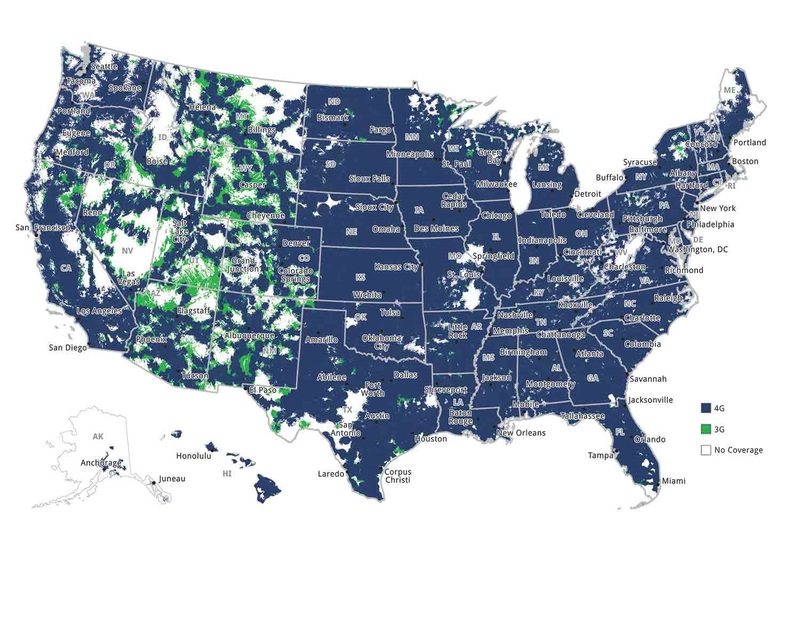 Unlimited free calling to almost 100 million wireless subscribers nationwide. We have a nationwide 4G network. You can add texting to any plan! You can choose the numbers (wireline and wireless) you want to make unlimited calls to. * Customer must sign up for a two-year agreement with PRTC Wireless. Some restrictions may apply. To check your wireless usage, click here.